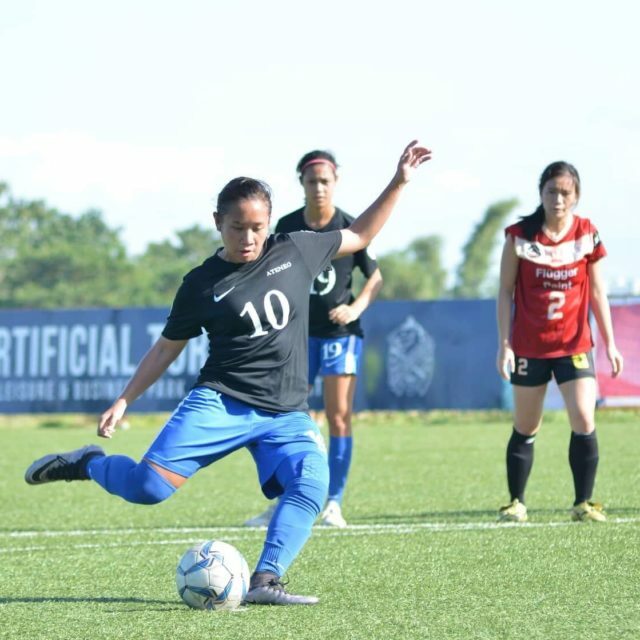 After their AFC Women’s Asian Cup Jordan 2018 campaign, the Philippine Women’s National Team will compete in the ASEAN Football Federation (AFF) Women’s Championship 2018 in Palembang, Indonesia on 30 June – 13 July 2018. 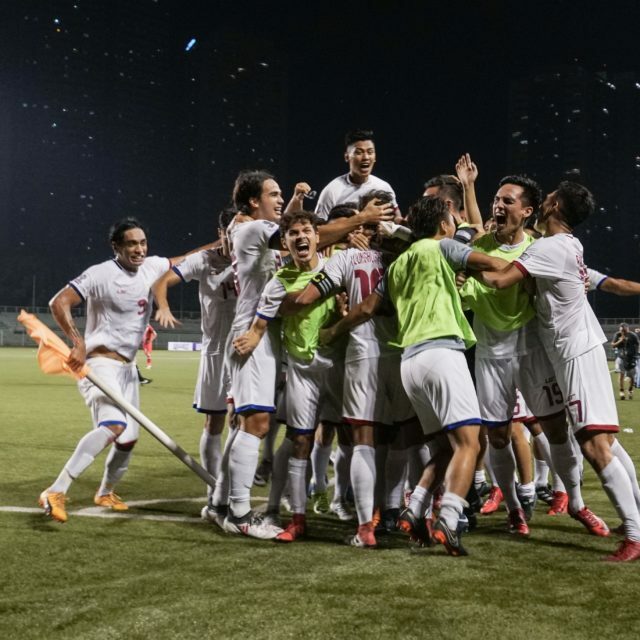 The Philippines are grouped with fellow Women’s Asian Cup participant Vietnam, Myanmar, tournament host Indonesia, and Singapore in Group B. 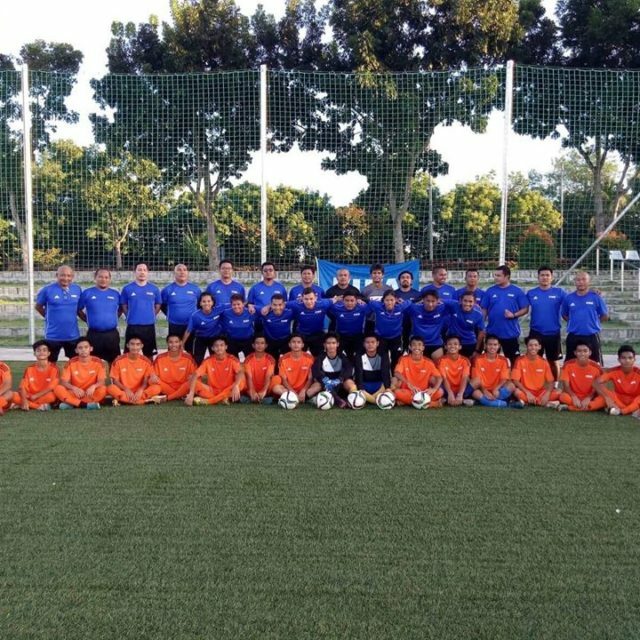 All matches will be played at the Jaka Baring Stadium in Palembang, Indonesia. 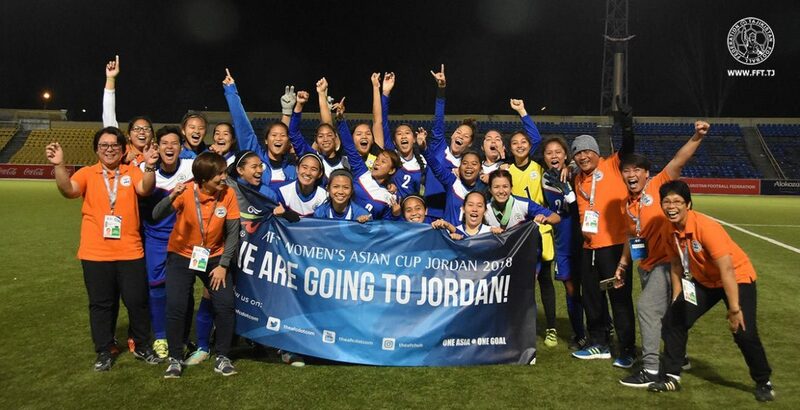 In the Women’s Asian Cup held in Amman, Jordan last April 2018, the Philippines defeated host Jordan, 2-1, in the group stage, before yielding three straight matches against China PR (0-3), Thailand (1-3), and Korea Republic (0-5). 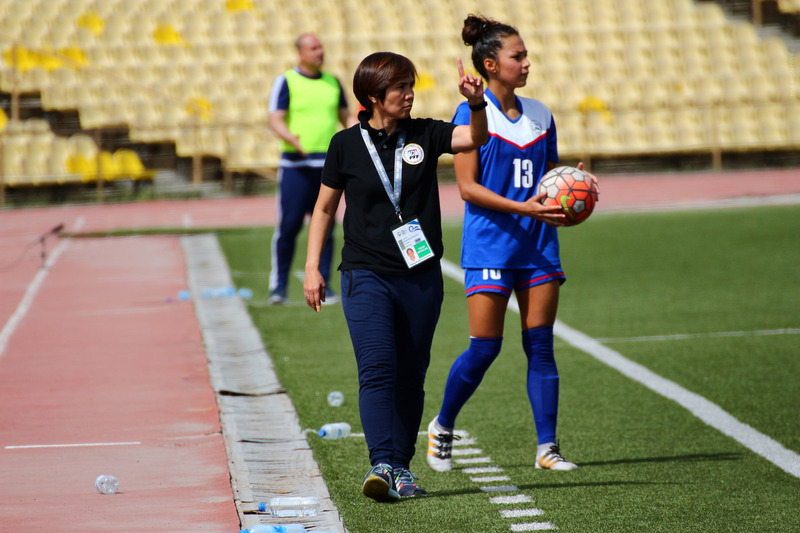 Letecia “Buda” Bautista returns as the head coach after leading the team to qualification in the AFC Women’s Asian Cup Qualifiers in 2017. 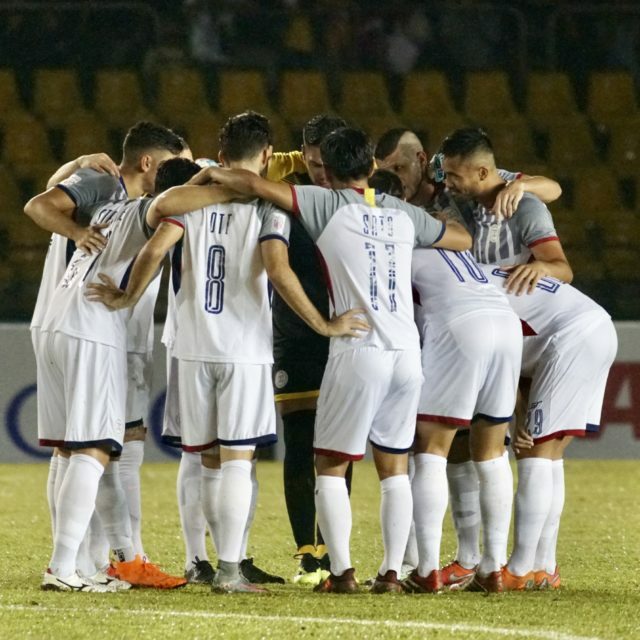 The team will have a training camp in Manila starting 9 June 2018. 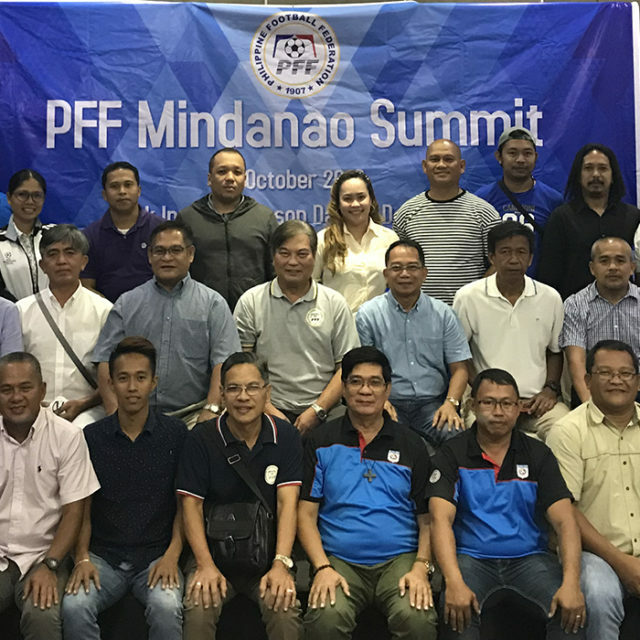 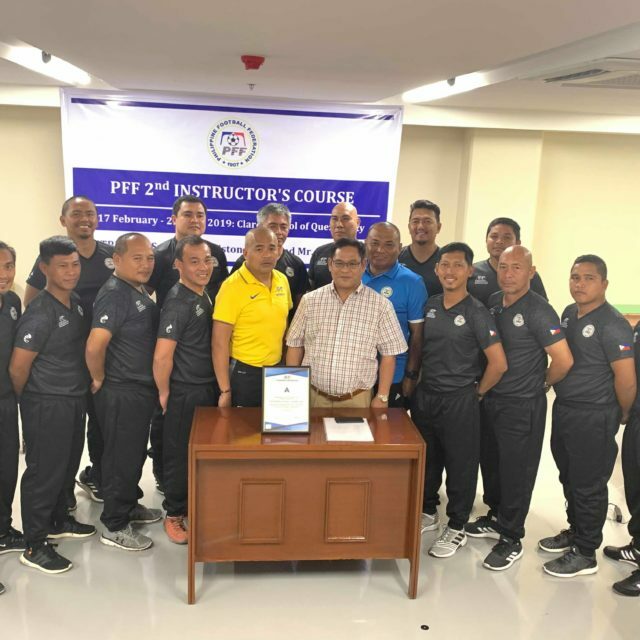 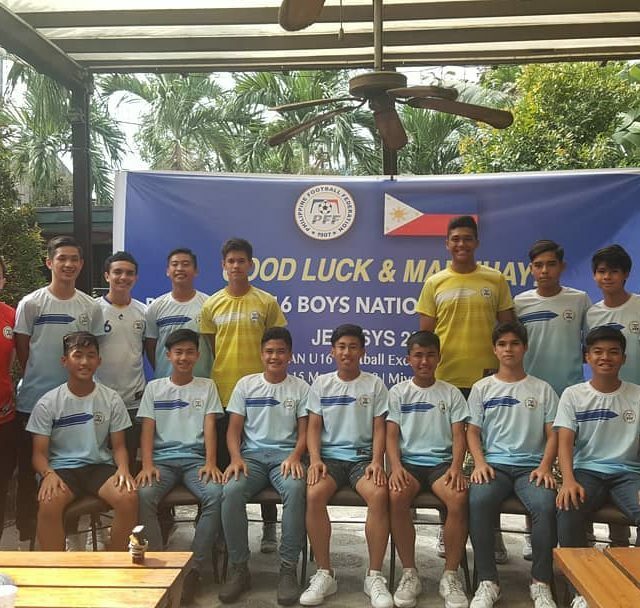 PFF officials welcomed the return of Bautista to the national team. 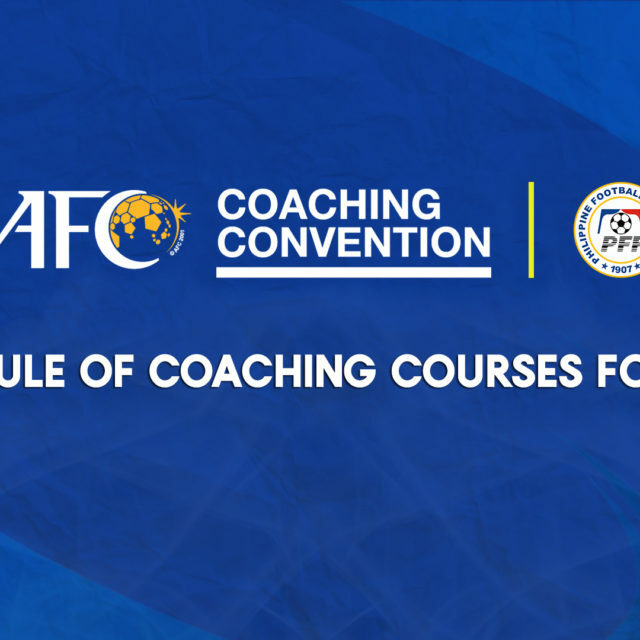 The former Philippine women’s national team player was shortlisted for the AFC Women’s Coach of the Year award during the AFC Annual Awards held in Bangkok, Thailand last November 2017.